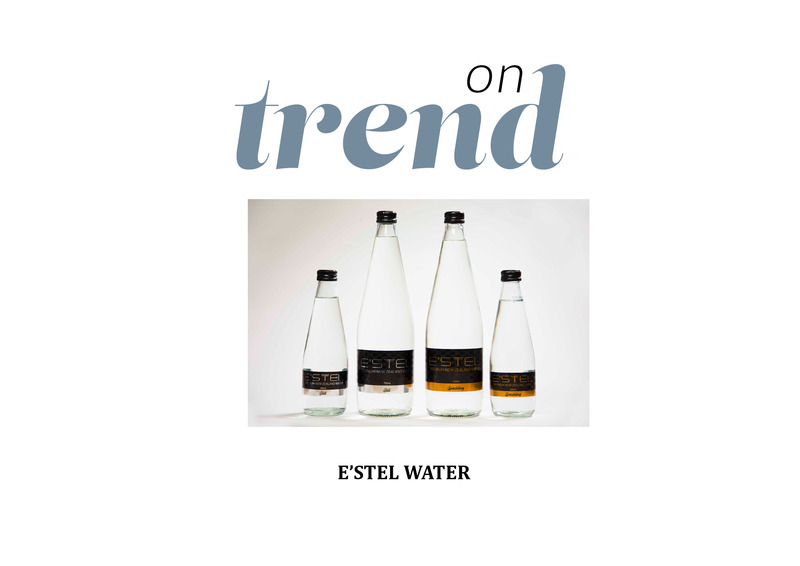 New Zealand family-owned company, E’Stel water offers exceptional quality water in both still and sparkling styles. 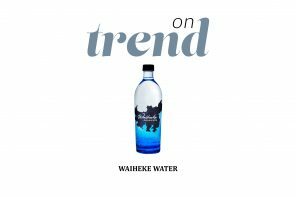 Naturally sourced 890 metres below the ground and filtered through the Southern Alps, E’Stel water is as pristine as it comes and provides a delicate, subtle taste and a gentle, silky texture on the palate. 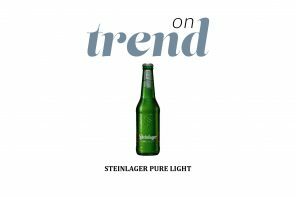 Now in premium glass bottles, the water holds unique properties, creating an excellent balance within the body and adds to the company’s already extensive range. Perfect to accompany a delicious meal or to be enjoyed on its own, E’Stel water is available in both 300ml and 750 glass bottles. For more information contact Andy Bunny on nzsales@estel.co.nz or 0800 ESTEL NZ.